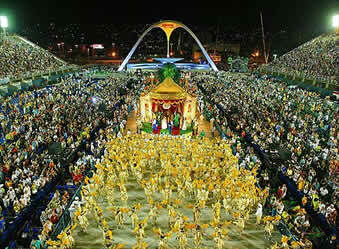 Brazil is the largest and most populated country in South America. Its territory comprises almost half of the whole continent and spreads in its central part. The coastline of Brazil measures 7,491 km. The country also includes several archipelagos, such as Fernando de Noronha Rocas, the Saint Peter and Saint Paul Archipelago, the Trindade and Martim Vaz. Costa Verde (Green Coast in Eng.) is locally called Angra dos Reis, which is the name of the largest municipality in the region. It spreads along the coastline from Rio de Janeiro to Sao Paulo. It is one of the most beautiful seaside regions in Brazil. Local beaches are small, while tropical forests almost cut into crystal clear water. 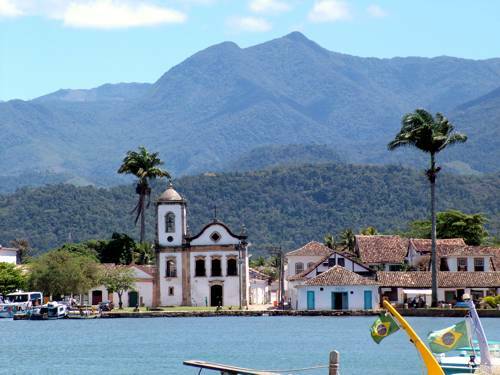 Its most scenic spot is Ilha Grande Bay, which consists of three parts: Angra dos Reis, Ilha Grande, and Paraty. The bay, which is called Green Coast after abundant flora growing over the Atlantic coastline, contains hundreds of islets, beaches and waterfalls. 1) between September and December (corresponding to our spring), when weather conditions are best for holiday making. The rain falls rarely. In the daytime winds blow from the ocean toward land and vice versa in the nighttime. It is a perfect time for chartering yachts and setting out on a voyage. 2) between December and March (summer), when the temperature reaches 40 °C and there is frequent tropical rainfall. Sailors may choose one of the yachts and catamarans comprising a flotilla of the French Beneteau and Lagoon brands. 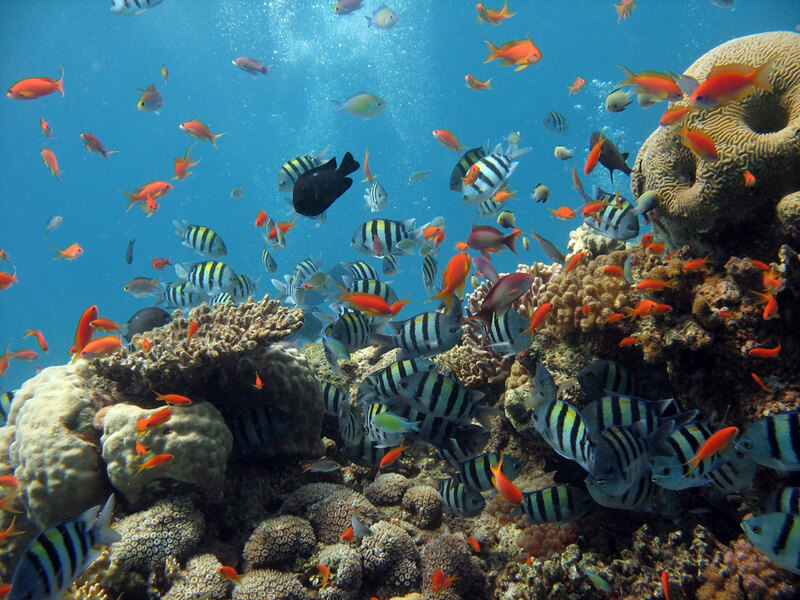 The base is situated in Marina Verolme in Angra Dos Reis, about 150 kilometres south of Rio de Janeiro.